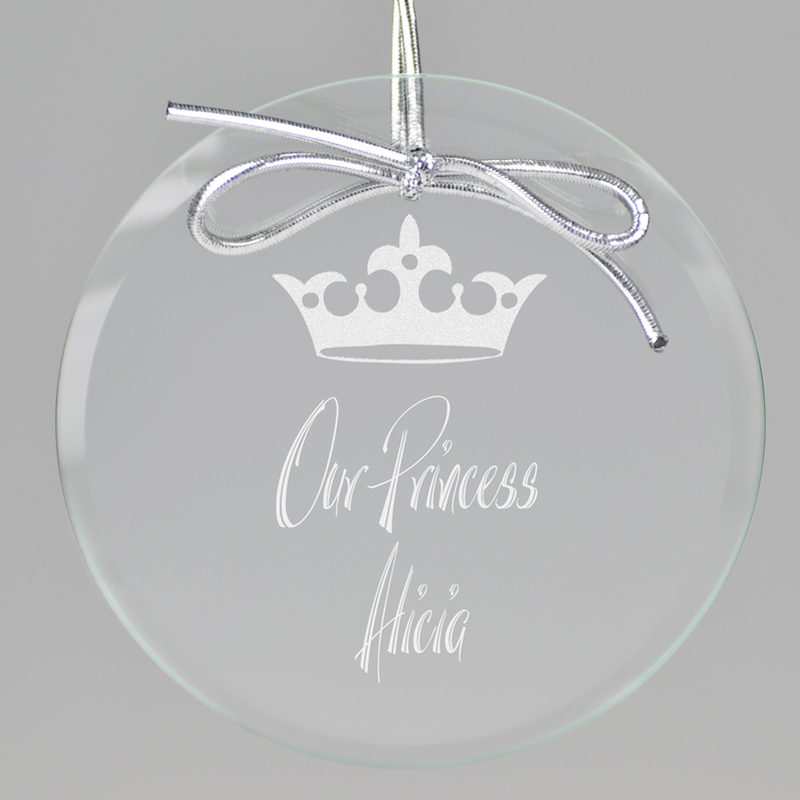 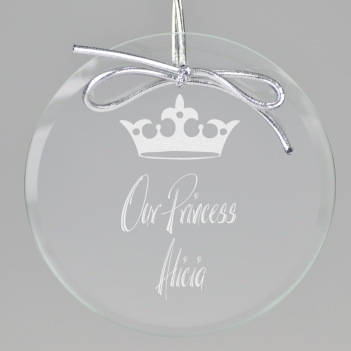 Welcome your little prince or princess with this elegant keepsake ornament. 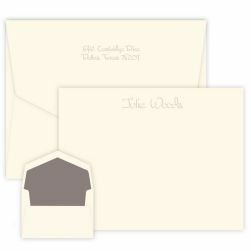 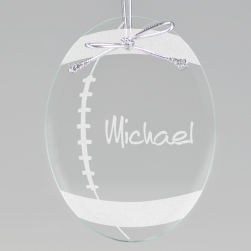 Also can be used as a stylish place card, party favor or gift tag. 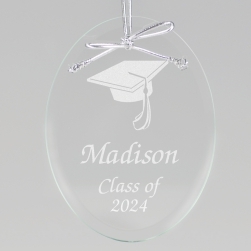 Multiple lettering styles available.